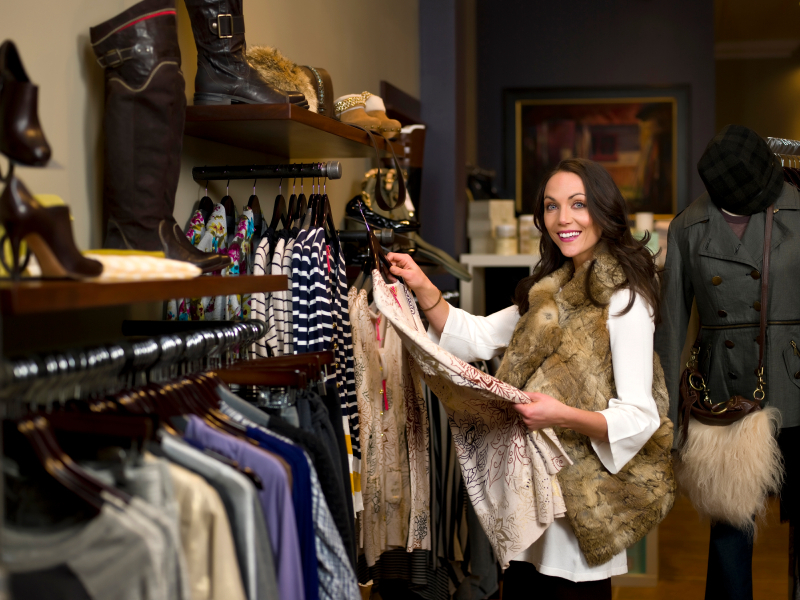 Today, retail is all about meeting and exceeding the expectations of well-informed customers. The retail industry has gone through a phenomenal change over the past few years. The customers of today are well-informed about the products, prices and the competition. Social media has also enabled consumers to explore their options and product reviews before even stepping into a store. Can you survive for long with just a Cash Register? Solution for college and Universities – solution developed for the labs of college and universities to handle the issuance of items to research labs and generating accounting entries for accounting department to record the transactions. Solution for Courts – This solution manages receipt of payment against the cases, print payment information on the back of the files for judges to check that the payment has been made before hearing, print the file information at the back of the cheque to identify file number in case of NSF cheques and generate necessary reports. Ease of use: The software should be easy to use and adaptable to the level of complexity required for different kinds of businesses. Scalable: Your POS software should be scalable and should grow for your business. The requirements of one store with one checkout, of one store with multiple checkouts, and of multiple stores with multiple checkouts, are all significantly different from one another. Work with a scalable, flexible platform which works well for one of multiple stores, and grows with your business. It is also capable of storing virtually unlimited amounts of information though Microsoft SQL Server. Efficient: The software should be able to handle multiple facets of your business efficiently, be it inventory management or handling sales and work orders, the software should be capable of delivering an efficient solution. Visibility: Visibility is one of the major considerations of any retailer in the world of today. You need to know which products are selling, your costs, profits and margins, the inventory level, the reordering status and you need all of this information at your fingertips. Automation: Automate inventory and purchasing management, track item, customer and supplier history. Auto-generate purchase orders, add items on the fly, and export purchase orders to MS Word and Excel. Efficiency: POS can handle multiple tenders and partial payments at checkout, quickly create and process returns, back orders, sales quotes, work orders, and layaways. Targets customer preferences to offer up-sells and cross-sells, and to handle different types of inventories. Flexible Reporting: Analyze data with flexible reporting options. Access, analyze, and share current, detailed data across your entire business. Preview, search, and print daily sales reports and journals by register, batch, and receipt number, as well as close cashier shifts quickly and accurately. Identify sales trends in every department or category, evaluate operations and financials, track results from sales and ad campaigns, and set and monitor business policies across stores. Export report information directly into Microsoft Excel, XML, comma-separated values (CSV) files, or your email application.